MORGANTOWN, W.Va. - West Virginia University has officially signed Neal Brown to a six-year, $19,050,000 contract. WVU football released a web page dedicated to Brown being named the program's 35th head coach on Saturday morning. "When I started this national search, I learned very quickly that he checked all the boxes of what I was looking for in our next football coach," Director of Athletics Shane Lyons said. "There is no question that the Mountaineers are West Virginia’s team, and I know our fans are going to love his energy, passion, work ethic and excitement that he is going to bring our program." 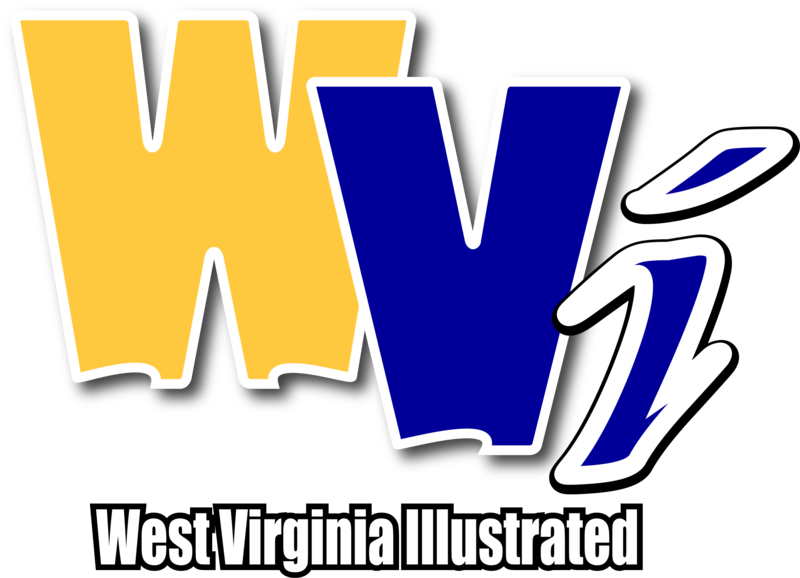 Brown comes to West Virginia after four seasons at Troy University where he complied a 35-16 record, including a perfect 3-0 mark in bowl games. He is one of six FBS coaches to win 10 or more games in each of the last three seasons. Brown and the Mountaineers kick off the 2019 season on August 31 as they welcome James Madison to Milan Puskar Stadium. A WVU source has confirmed to West Virginia Illustrated that Troy head coach Neal Brown will become West Virginia's next head coach. The two sides are still working to come to terms on a contract. Brown will replace Dana Holgorsen, who is now the head coach at Houston after spending eight years in Morgantown. At Troy, Brown compiled a 35-16 record, including a perfect 3-0 mark in bowl games. The Trojans capped their 2018 campaign with a 42-32 win over Buffalo in the Dollar General Bowl. The 38-year-old Brown also led Troy to a share of the Sun Belt Conference title in 2017 with an 11-2 record. The Trojans finished 2018 at 10-3 overall, with their lone conference loss coming to eventual league champ Appalachian State in their final regular season game. The Trojans also upset several Power 5 programs during Brown’s tenure. In September 2017, Troy knocked off nationally ranked LSU on the road. Last season, it defeated Nebraska by five points.